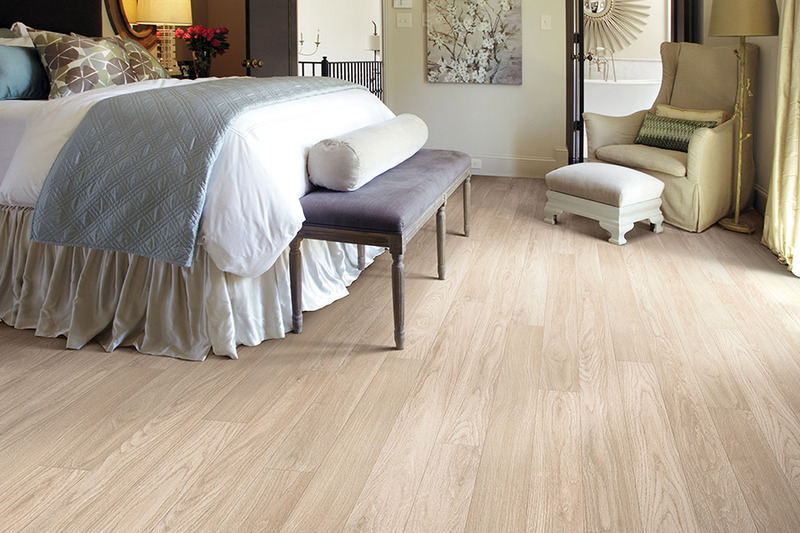 It is quite possible to become loyal to one particular floor covering, and laminate is one such material that homeowners return to, time and again. Not only does it offer an amazing wood-look finish that can easily pass for the real thing, it’s loaded with benefits that will be an asset, no matter where you have them installed. 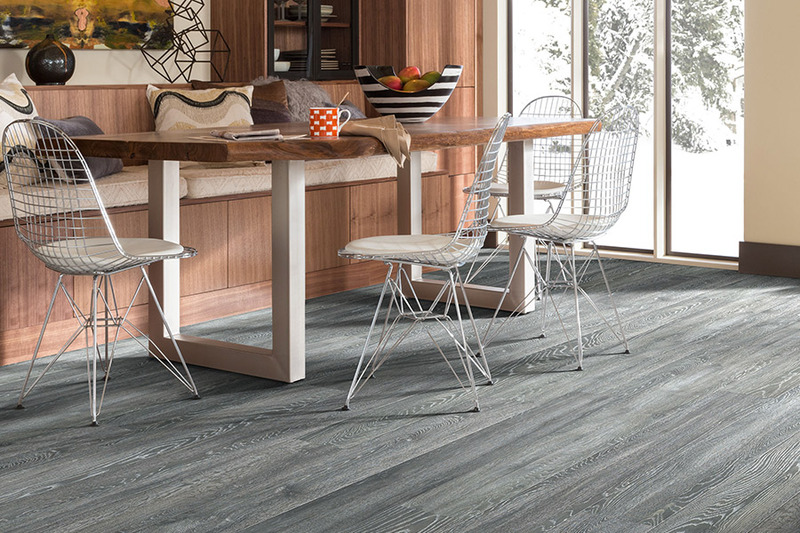 They have a lifespan that is comparable to most other floor coverings, and they are affordable enough that installing them throughout your entire home is completely possible. 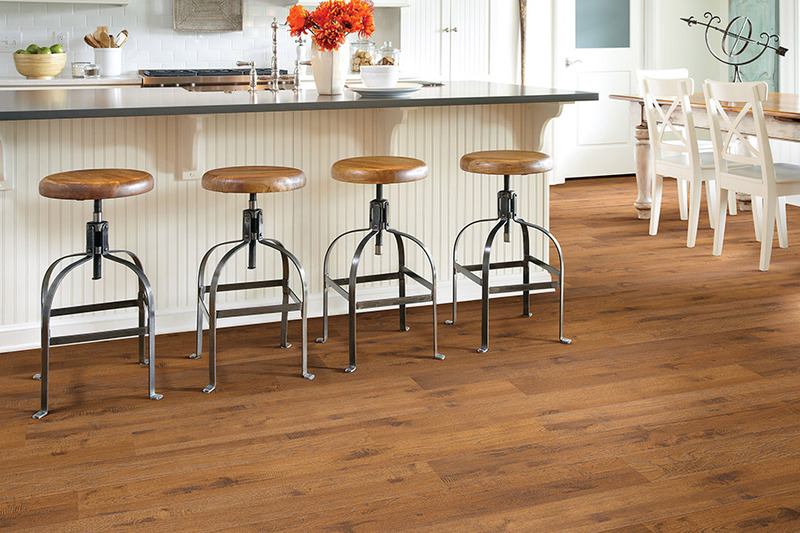 Discount Quality Flooring has been in the people-pleasing business since 1975. 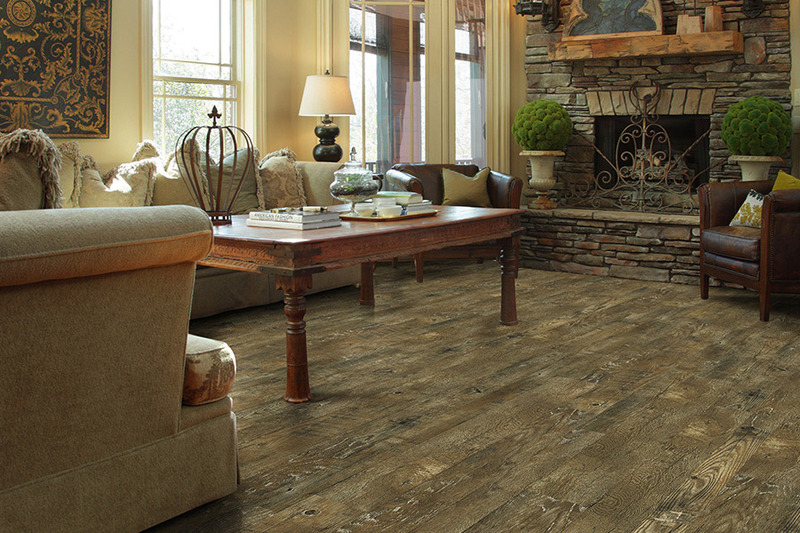 We provide plenty of quality flooring materials at some of the lowest prices, so no one is left out. Whatever your budget, you will have ampleopportunity to have a great flooring experience when you visit our Holly Hills, FL showroom. From there, we serve the areas of Ormand Beach, Deyton Beach, Holly Hill, Port Orange, and Palm Toast, and we’re excited for the opportunity to serve you as well. 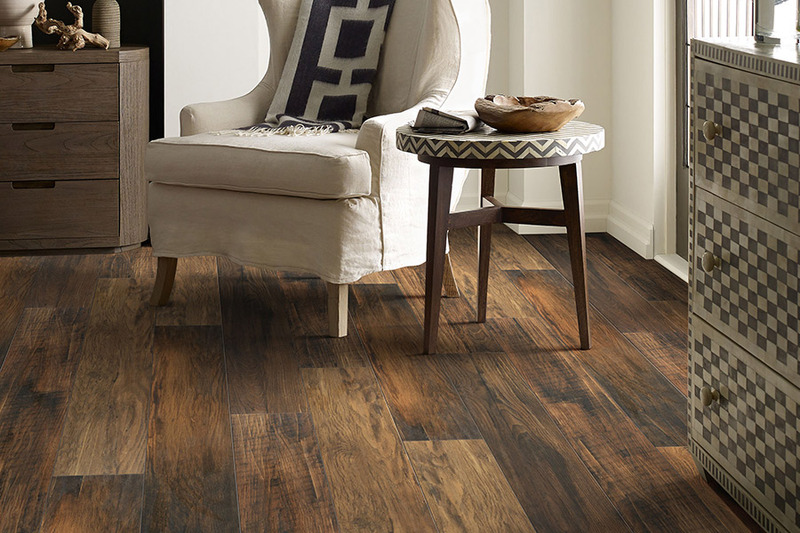 Laminate flooring is a very specific, wood-look floor covering, but there are plenty of options to choose from that will make it your very own. For instance, there are many kinds of species replicated, along with a variety of stain colors and finish types. Shiplap is also available, making your design reach a little further still. With so many designs, styles, and colors to choose from, it won’t be hard to match your existing decor easily. Aside from stunning good looks, you’re going to be impressed with the list of benefits you’ll have to gain from this floor covering as well. It’s a durable choice for almost any home, able to stand up to a great deal of foot traffic. Pets and little children won’t even be too big a problem for the functionality of this material. It also works well in direct sunlight, as it is resistant to fading and can even be purchased in a water resistant version. This makes it a good candidate for placement in kitchens, foyers, mudrooms, and more. 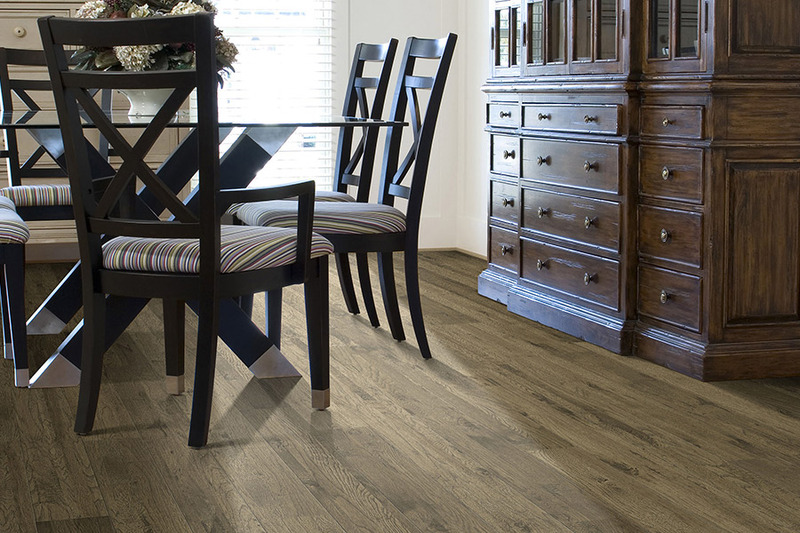 Laminate is very easy to clean, especially if you’ve picked the water resistant material. In most cases, sweeping, followed by a warm, damp mop, can take care of most spills. Messes that require a little something more can be taken care of with warm, soapywater. For protection against dirt and debris, be sure to ask about how to make use of area rugs.